We see any event as a prime opportunity to engage audiences in provocative, effective ways that create a memorable experience and help build long-term relationships. That’s why we infuse relevance and meaning into every aspect of our event work while carrying the corporate brand and event theme through it all. No touchpoint is too small or insignificant. We function as the go-to, starting months before the Big Day and lasting long after the final booth panel comes down. 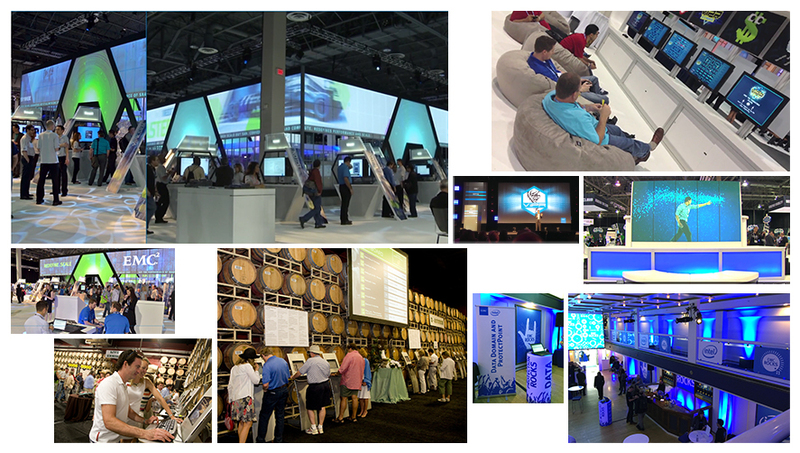 Nothing falls out of our range, from the minutiae of bag inserts and chair drops to the big-picture continuity of connecting the dots between the general session and the booth experience.